Awnings are perhaps one of the best ways to advertize your company or product. 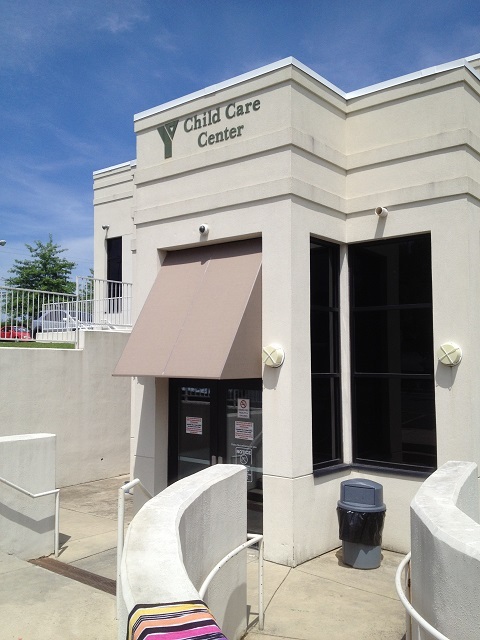 A good awning not only improves the architectural appeal of your facility; it also has great curb appeal. Additionally, awnings are usually the most cost-effective way to get a large amount of advertizing up with a limited budget. In other words, you get more bang for your buck with a well-designed, attractive awning. We can also manufacture an awning to custom-fit any architect's needs. This allows a fluid transition between the awning and the building to which its mounted.